Italian offshore construction giant Saipem has today announced the award of a “life of field” operations contract for the giant subsea Zohr field in the Mediterranean Sea. The deal, part of a consortium split with Petroleum Marine Services (PMS), will see Saipem provide management and maintenance services for the subsea field, from beginning to end of life. 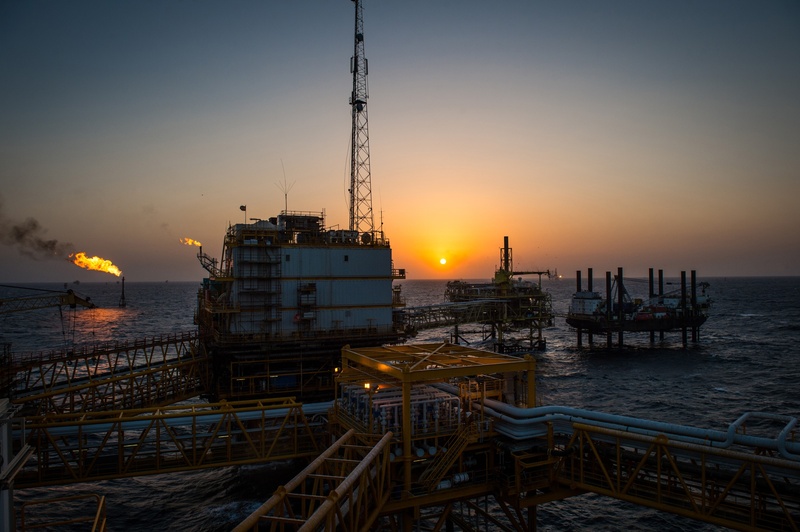 Zohr gas field was discovered by Eni at the shelf of Egypt in 2015. The area of the field is 231 km2, its in-place reserves exceed 850 bcm. Eni retains a 60% stake and BP owns the remaining 10%. Saipem and PMS will be responsible for inspections, monitoring and maintenance of the Zohr field from the DP2 Ahmed Fadel vessel and via subsea robotics. 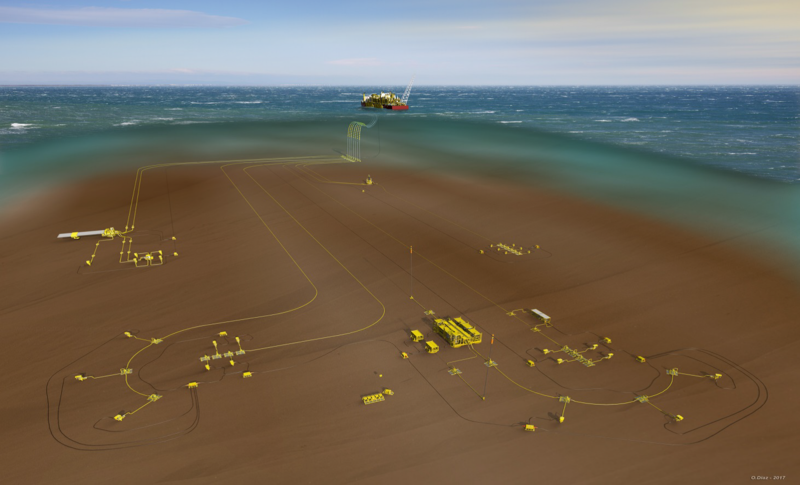 For Saipem, operations will be conducted mainly by Sonsub, a Saipem business arm trained in management and maintenance services of subsea fields and in underwater technology and robotics. Stefano Porcari, director of operations of Saipem’s Offshore E&C division, said: “We are proud to have been selected to support the operational life of the Zohr Deepwater Field. It is an important opportunity to foster our relationship with Petrobel and our partnership with PMS. “This contract confirms Saipem’s leadership position, not only as a ground-breaking construction company but also as a provider of global offshore solutions, from concept to end-of-life of a subsea field”.